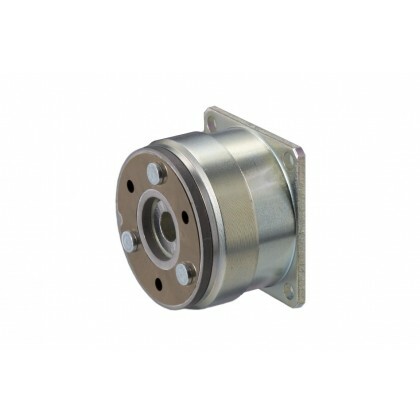 These units provide excellent performance thanks to intelligent clutch and brake designs suited to the full range of general industrial machinery. 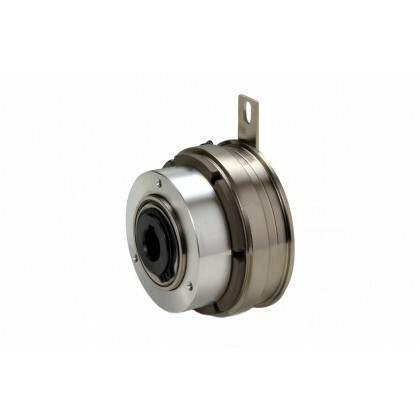 In addition to the 101/CS (clutch) and 111 (brake) models, which share the same basic design, we also provide the CSZ (clutch) and BSZ (brake) models, which greatly reduce assembly time for gap adjustments and the like by using a construction that unitizes all parts. We will be more than happy to help, so please call today! 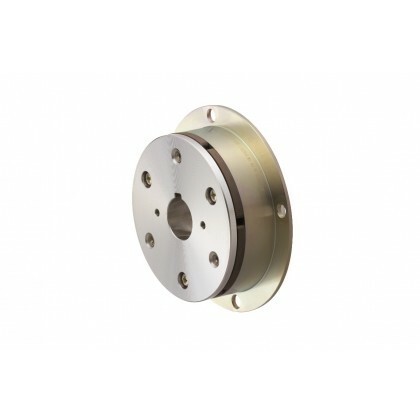 Miki Pulley offers a wide range of electromagnetic clutches and brakes for a big variety of applications. 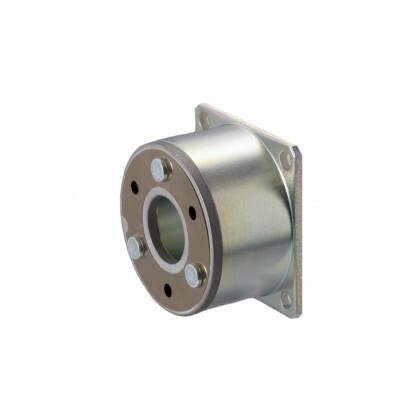 The couplings are compatible with general industrial machinery. 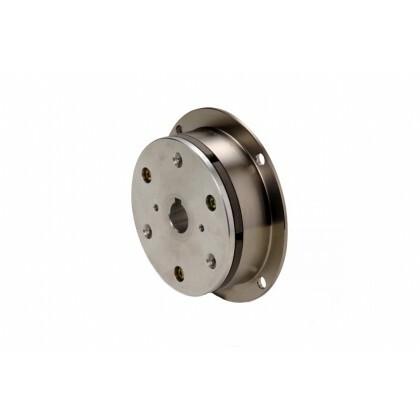 The rational design provides all the necessary performance for clutches such as torque curve and response while maintaining high torque. By combining with three types of anchor assemblies with different mounting options, the desired mounting option can be easily selected. This model is a high-performance slim-type brake. Due to its excellent responsiveness, it is possible to quickly stop high torques with it. The optimal installation form can be selected from the three types of anchor assemblies with different designs. 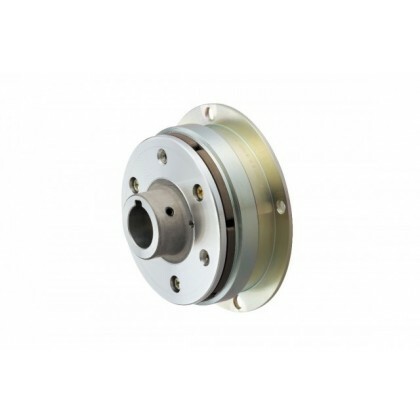 This model is a high-performance micro-type brake. 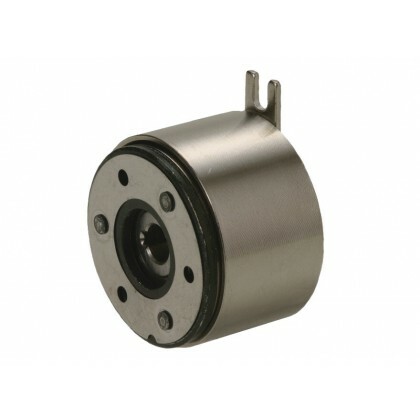 Due to its excellent responsiveness, it is possible to quickly stop high torques with it. The optimal installation form can be selected from the three types of anchor assemblies with different designs.